Do you believe in the power of words to knock down barriers and bring communities together? Are you a champion of literacy and young people in our Central Texas community? Are you looking for a way to impact the lives of thousands of students all across Hays and Travis County? Individual donations let us continue to provide high quality individualized creative writing and tutoring programs to more than 1,500 under-served and marginalized youth from Austin and surroundling areas. Your support is how we can keep all of our workshops free. We want all local students to have equitable access to Austin Bat Cave's programs. Our volunteers go into schools with engaging and exciting lesson plans that flip the writing classroom upside down and show students that writing can be fun! We work one-on-one with children on poetry, short stories, song lyrics, radio shows, college essays, novellas, and more. If your kid wants to write, we help them do it. Sustaining donors are the lifeblood of any nonprofit. A steady stream of funding provides a level of stability that allows us to focus on strengthening our programs and expanding into more schools to reach more students. Your dollars go directly towards the children in our community and help them express themselves and tell their stories. There’s no better way to show your commitment to strengthening education and literacy in Austin than sponsoring Austin Bat Cave. 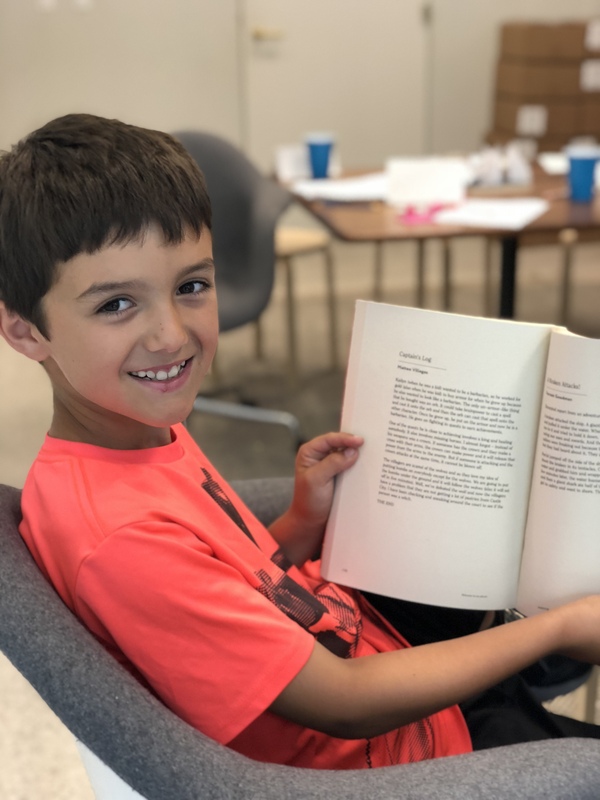 Join the vibrant community of ABC donors as together we improve and promote the critical literacy skills of thousands of underserved Central Texas Public School students. Whether it’s $10 or $100,000, every donation is celebrated and put to good use in support of our writing programs. Become a sustaining member, and enjoy exclusive invitations throughout the year, exciting gifts and behind-the-scenes looks at how your contribution is making a difference. In whose honor/memory are you giving this gift?